Oh how I love a good breakfast smoothie! 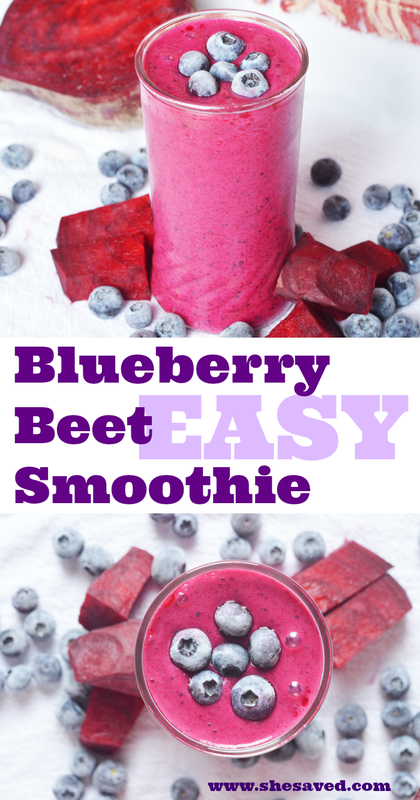 I’ve really been working on fitting heathy food options into my breakfast routine and this blueberry beet smoothie recipe is perfect because not only is it easy and full of healthy ingredients, it’s also delicious. Even my kids love it! 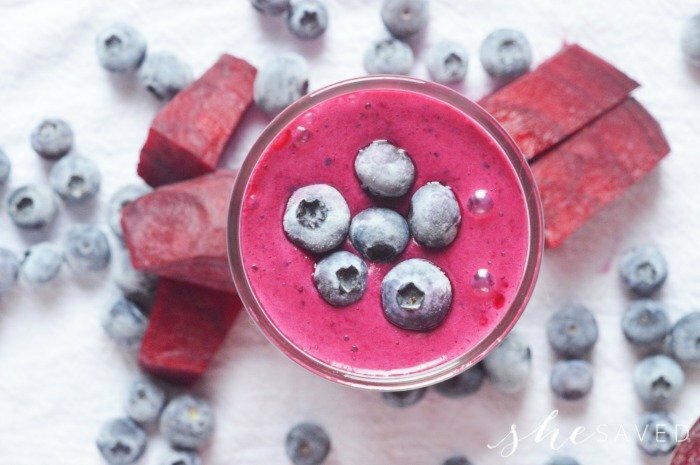 Our breakfast routine can vary from relaxed and chill to barely making it out the door in time, so this smoothie recipe is great for both mornings. 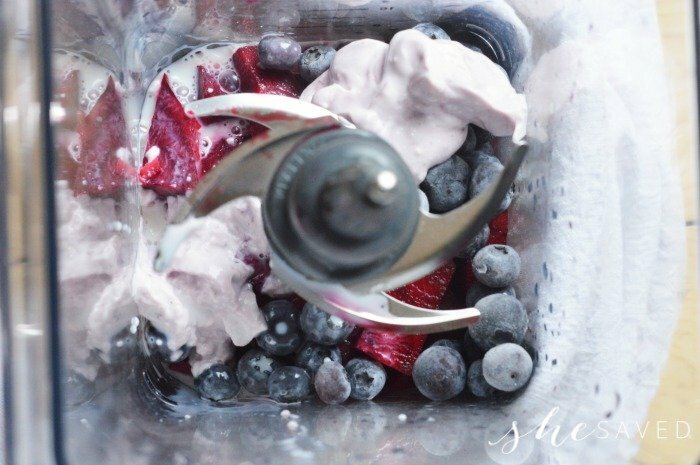 I’ve even prepared frozen batches of this smoothie so that we can grab them out of the freezer and throw them in the blender quick. 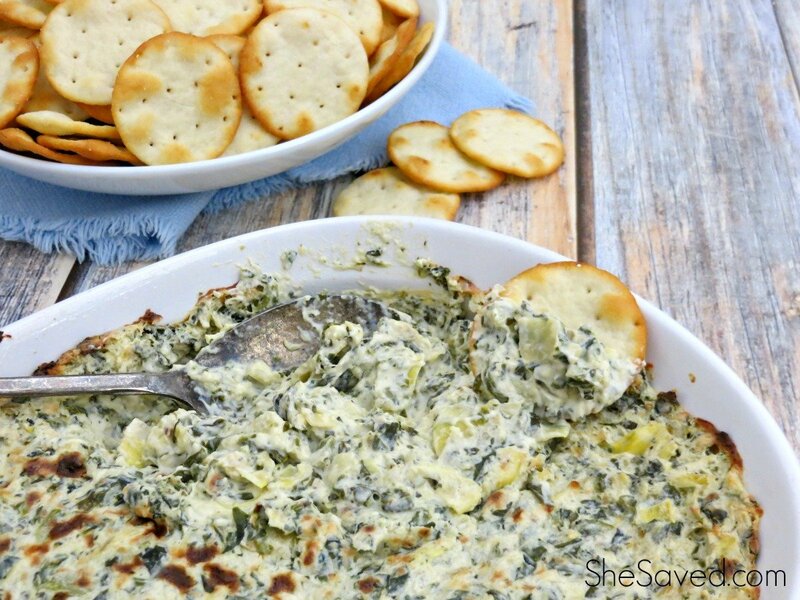 You can also add a touch of kale or spinach to this recipe if you are looking to fit in more greens. I do that from time to time, and if you just add a little it doesn’t effect the taste too much. 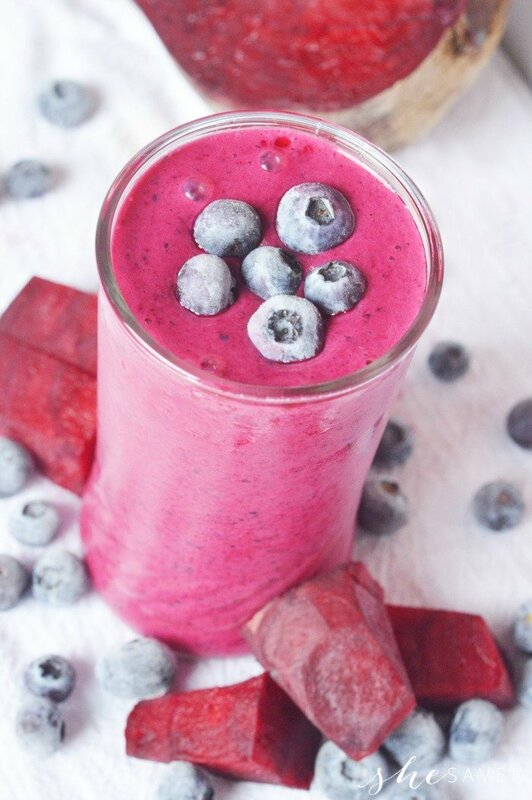 Plus, isn’t this smoothie just so pretty to look at? I love smoothies because they are so easy to take on the go and for those mornings when I don’t have time to sit down and eat, I feel good about taking this with me. I always feel better when I start the day with something nutritious in my stomach, but as all of us busy moms know, that’s easier said that done. Grabbing smoothies in the morning – especially ones packed with vitamins and nutrients – really help me to stay on track for the entire day and avoid the urge to grab sugar snacks in the early afternoon. I’ve even been known to make one of these for a grab and go lunch because they really do satisfy my need for a meal without making me feel full or sluggish. Place all ingredients in the blender and be sure that the milk/liquid goes first and the yogurt goes last. When you start blending, large chunks may fly up the sides of the blender. You will want to stop and scrape the sounds down in order to get everything blending up smoothly. Warning, beets can be grainy, so if desired, run the smoothie through a cheese cloth if you’re picky about texture like I am. 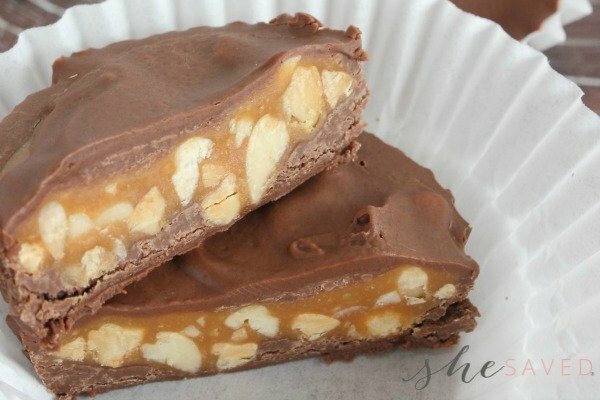 Get creative with this recipe! As mentioned above, I love to add some greens from time to time but you could also toss in a little ginger, garlic or even protein powder depending on what dietary goal you have. 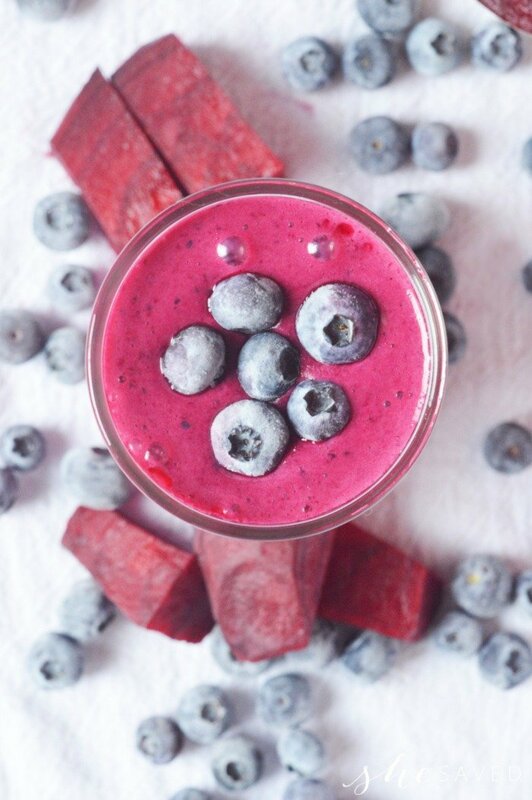 Once you get in the habit of mixing up smoothies and fitting them into your morning routine, you’ll find that they are such a great way to simplify the crazy in those early hours of the day. It’s turned out to be a great solution for me and definitely helped me to reduce the amount of stress I was feeling on those rushed days, and I’ve also found that it just helps me to start the day off on the right food feeling like I’ve taken care of everyone else along with taking care of myself. Simply put, smoothie drinks in the morning make me happy and now my blender is permanently out on my counter and ready to help me start the day off right! Cheers to that!